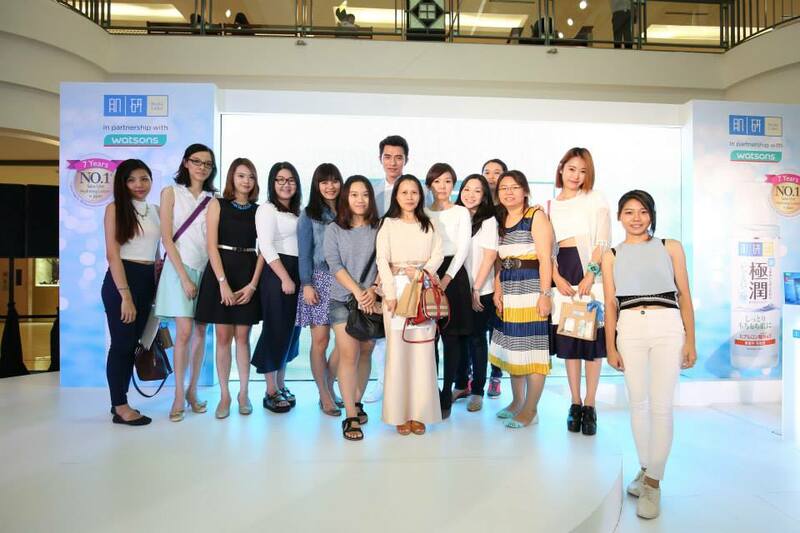 Group photo with Beauty Guru Xiao Kai and other bloggers & media! lotion, mask, essence, astringent and emulsion. visibly fairer, translucent and natural radiant skin. and suitable for all skin types! on your palm and on the face and neck. Gently pat to allow absorption into the skin. The gel lotion has a transparent gel-like texture, which turns into water upon application on the skin. which retails at RM63.50 is available exclusively all Watson stores nationwide. Follow Hadalabo Facebook for the latest updates now! so if you see one better get one to try it out! 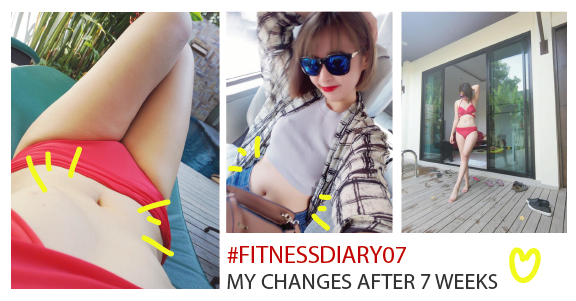 Done my blog and it's time for beauty sleep! 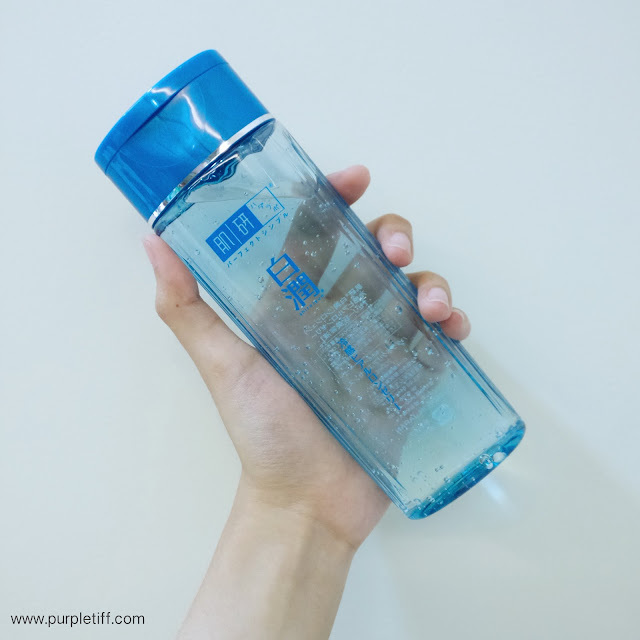 Hope you enjoy my review and be a WATER BANK together!